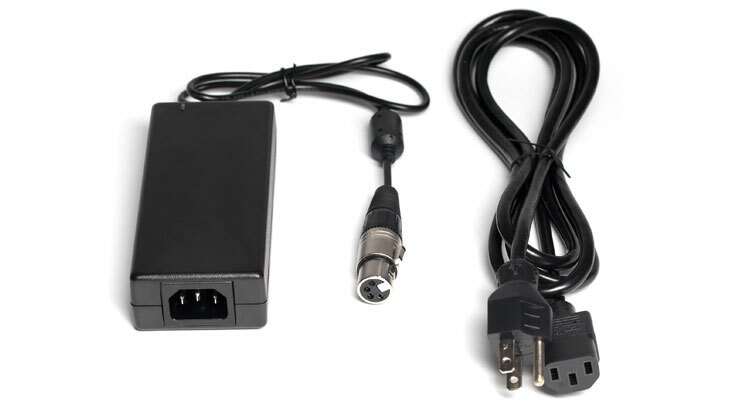 Universal, 66 W in-line AC-to-DC power supply XLR 4-pin DC connector; with detachable IEC power cord. 100–240, 50/60 Hz. Included accessory with the 970, PIX 260i, PIX 250i andPIX 270i.